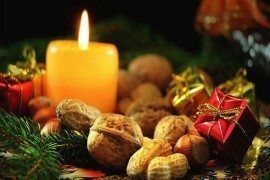 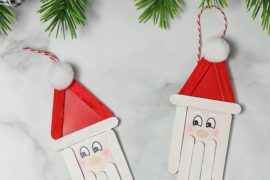 As the magic of Christmas and the chill of winter start to spread with each passing day, it is impossible to miss the many images of Santa and his sleigh making an appearance pretty much everywhere and anywhere. 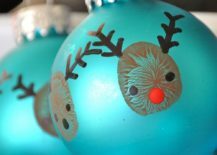 Not everyone might be able to immediately recollect the names of Dasher, Dancer, Prancer, Vixen, Comet, Cupid, Donner, and Blitzen along with Rudolph and in that particular order. 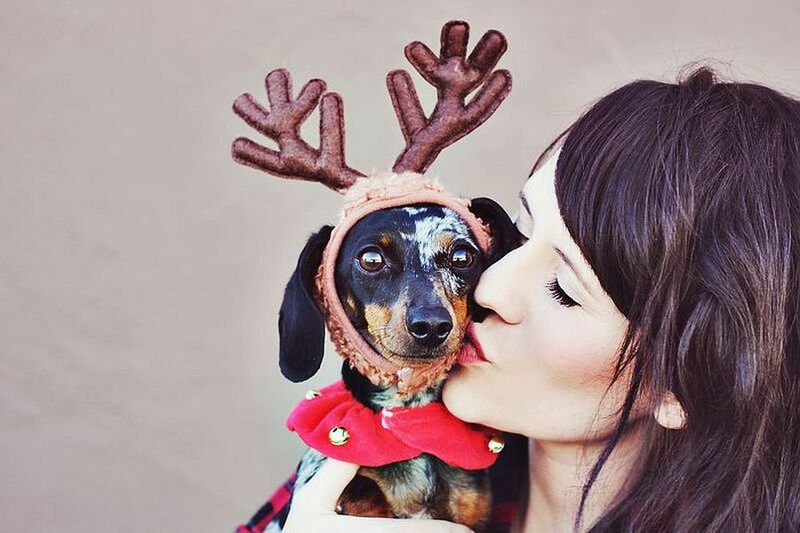 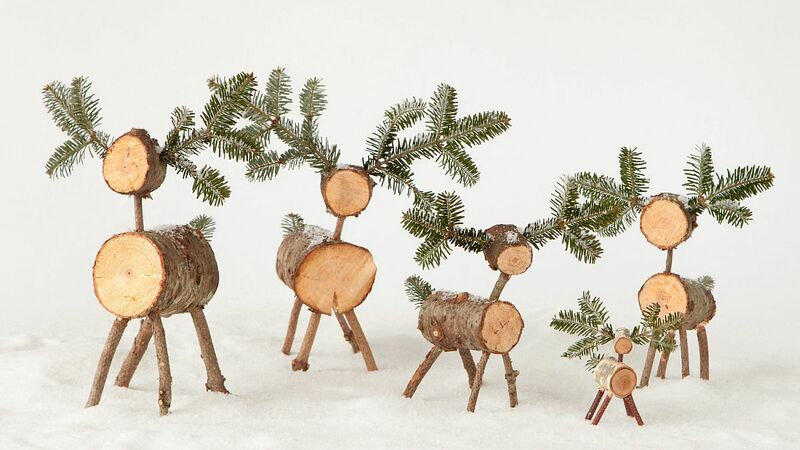 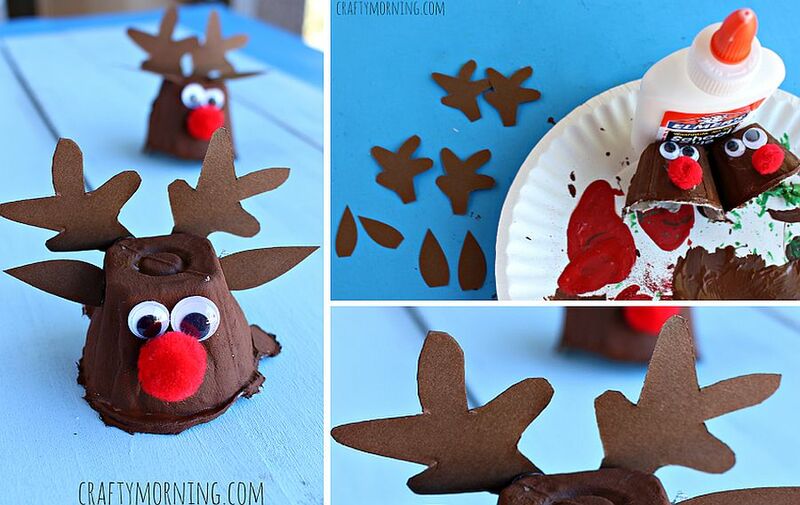 But our reindeer DIY Christmas decorating ideas are definitely for one and all! 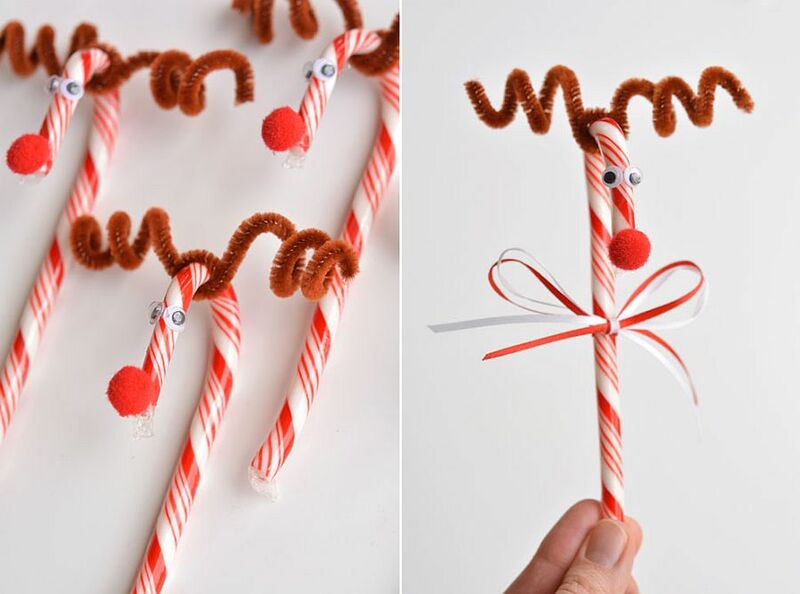 Much like the many Santa crafts that make an appearance this time of the year, reindeer crafts are equally appealing and an ever-present. 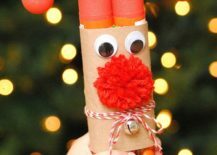 Making your own reindeer themed Christmas decorations is easy and you need no more than a few hours this weekend to try out most of them. 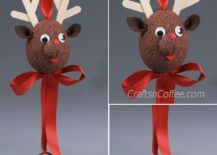 Not only do we have a wonderful collection of reindeer Christmas ornaments, homemade quirky decorations, but there are also delectable treats and reindeer cakes to Rudolph cookies that your kid will adore. 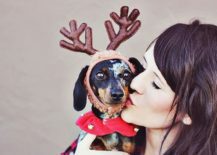 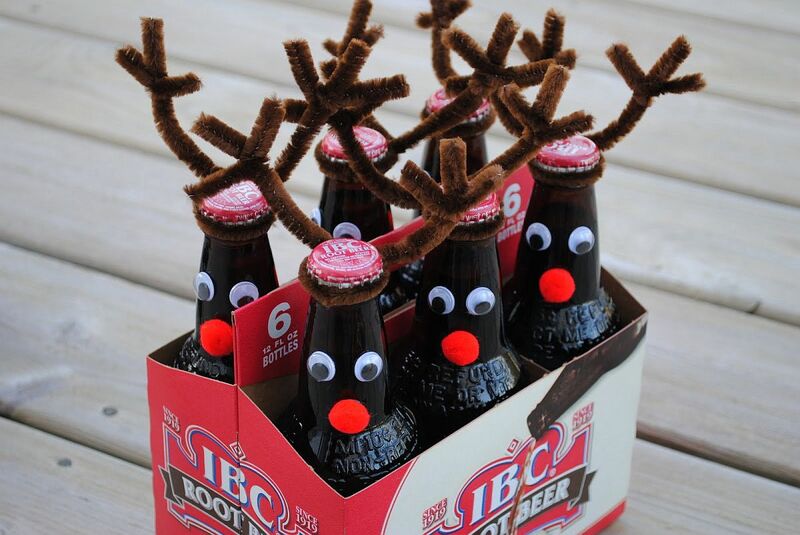 It is time to let those reindeer steer your Christmas celebrations! 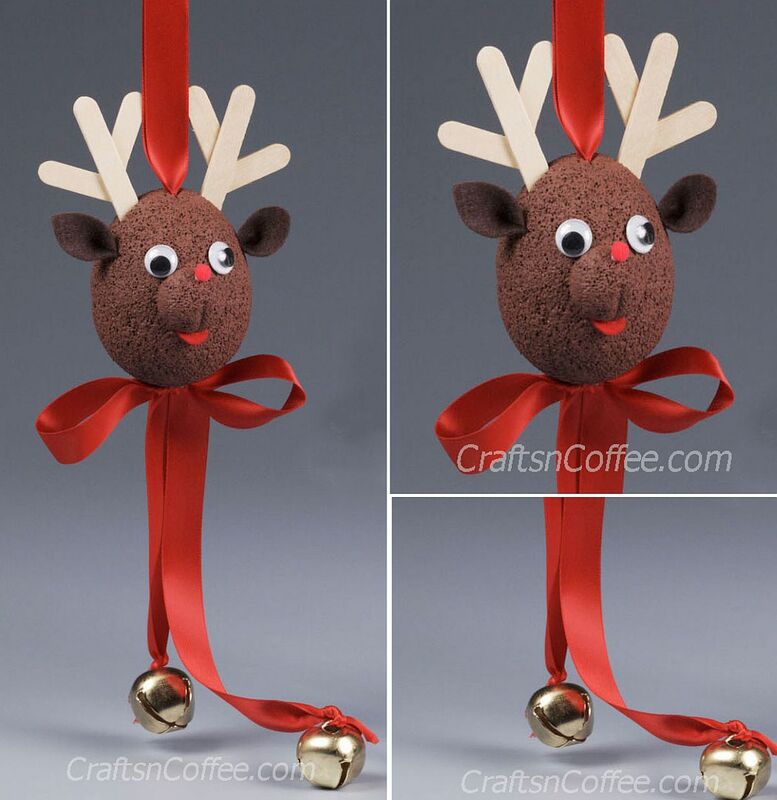 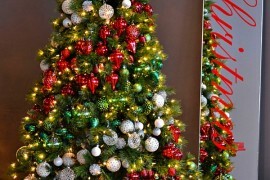 Christmas ornaments with reindeer motif add another layer of festive charm to your already brilliant Christmas tree. 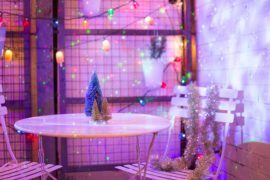 You can even use the around the house to decorate the stairway, fireplace mantel or even your kitchen cabinets and bedroom shelves. 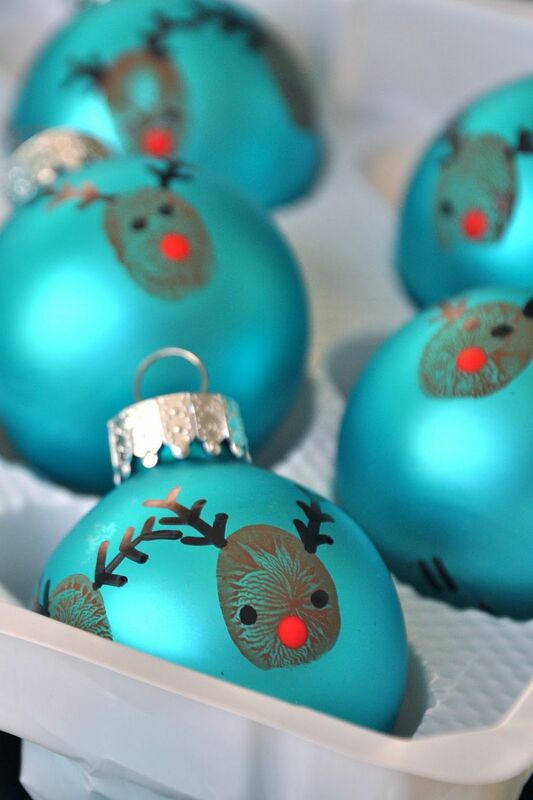 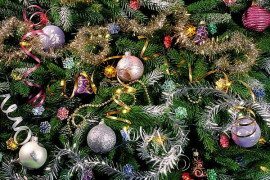 Start with something as simple as the 20-Minute Christmas Ornaments, which is both colorful and cheerful. 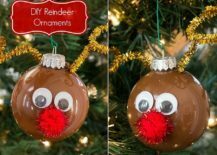 The shiny Christmas reindeer ornament crafted using brown paint, glass ball ornaments and googly eyes is bound to put a smile on everyone’s face while the uber-simple bottle cap reindeer is for the minimalist who has little time for anything far too elaborate! 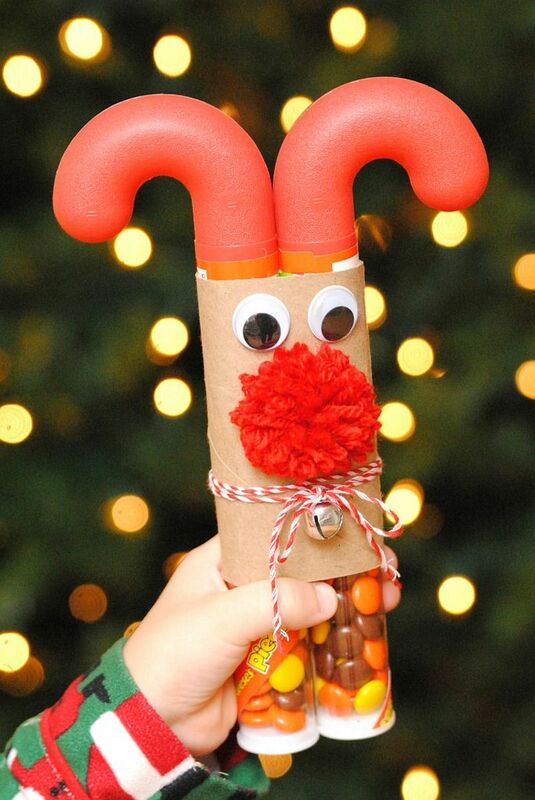 RELATED: Bring Out the Inner Kid: Easy Santa Christmas Crafts for a Jolly Good Time! Whether you love the Candy Cane reindeer ornaments or prefer a fluffier reindeer made out of foam, it is always the red nose and the antlers that always end up stealing the show. 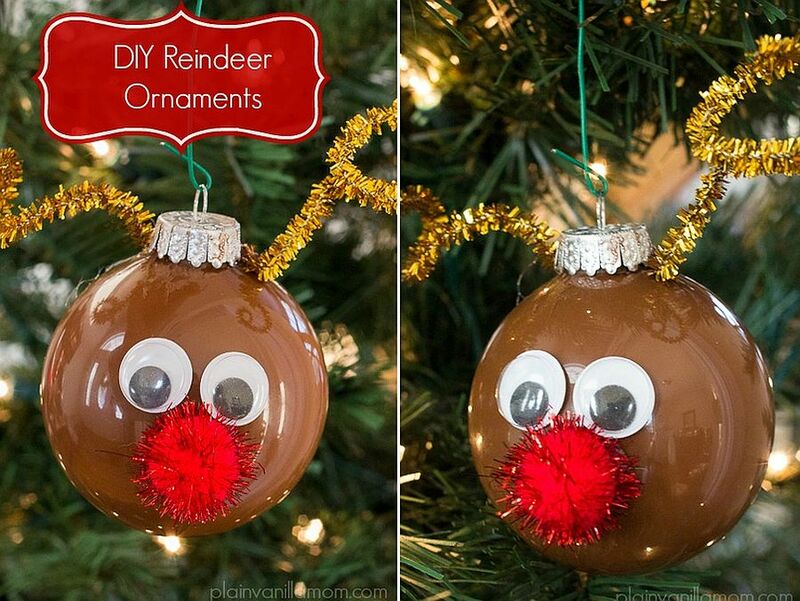 You can turn almost anything into a reindeer Christmas ornament with a bit red, some creativity and a can of paint. 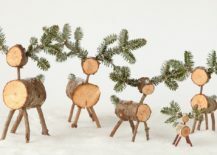 With a woodsy elegance and a hint of rustic charm, both the Christmas tree reindeers and the birch wood reindeer stand apart from the usual crowd of festive ornaments. 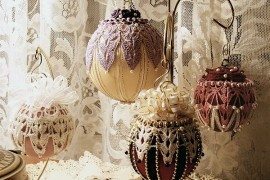 They also have a certain undeniable artistic charm and simply placing them on the coffee table, fireplace mantel or even on the dinner table should give the space a curated, timeless allure. 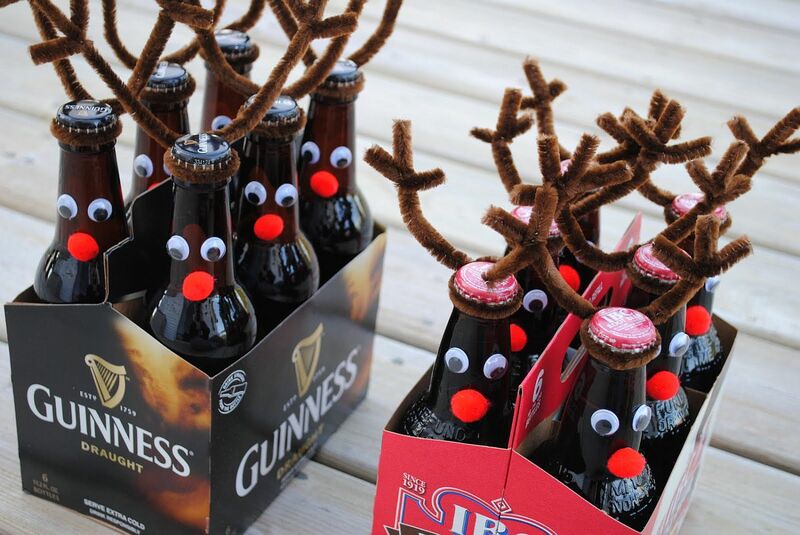 The beer bottle reindeers on the other hand are great holiday gifts that your friends and family will most definitely enjoy! 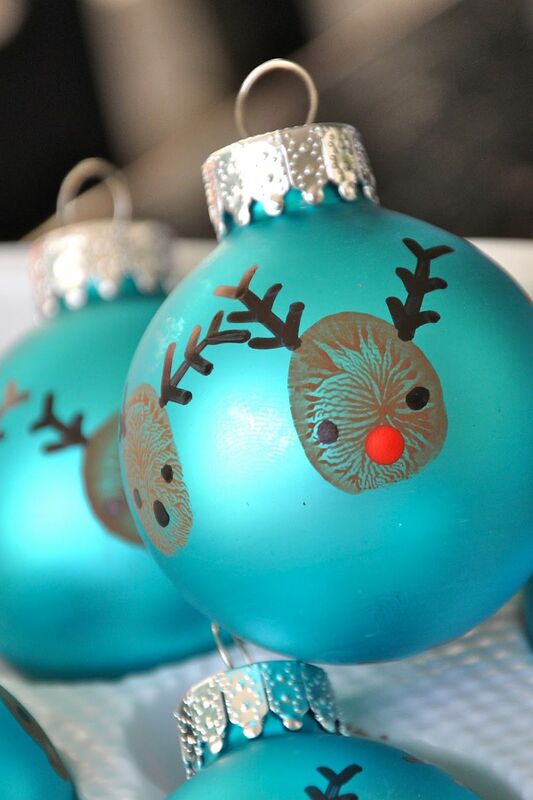 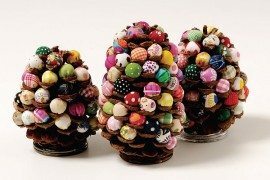 RELATED: Christmas Tree Ornaments Adding Charm to Your Home! 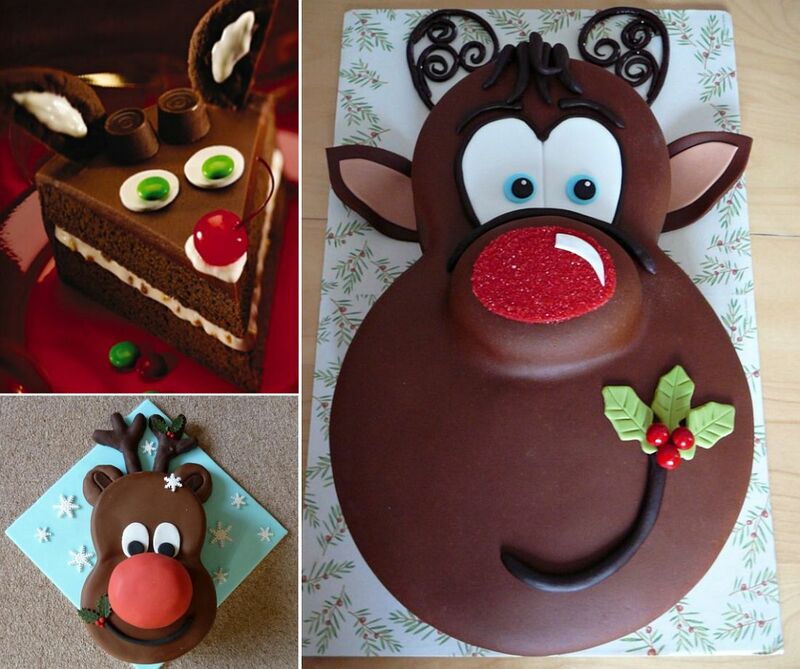 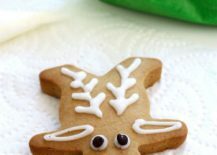 Incorporating the reindeer theme into your Christmas cuisine is much easier than you think and even though we largely tend to focus of home decorations and festive ornaments, we still have a trio of delicacies that will leave you wanting for more! 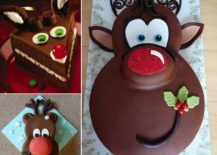 For your Holiday baking marathon, there is the awesome and cute Rudolph Cake along with the even more adorable Rudolph the red nosed reindeer Christmas cookies. 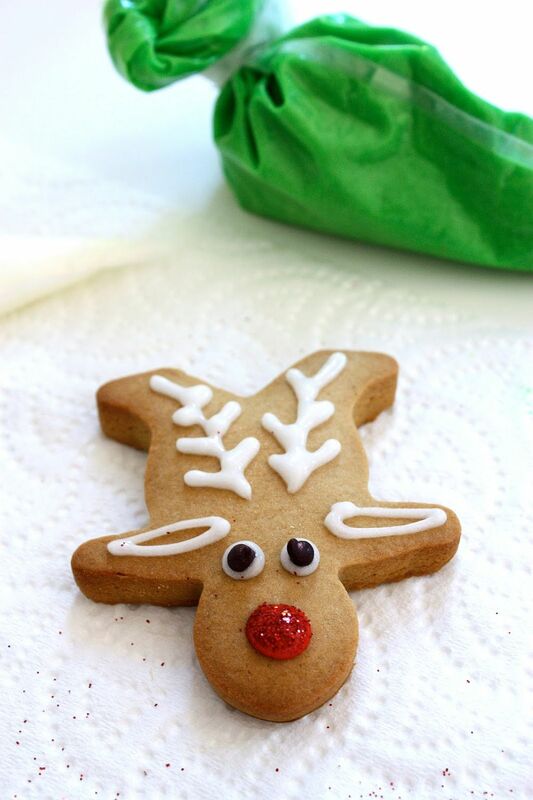 We ca already smell the sweetness in the air! 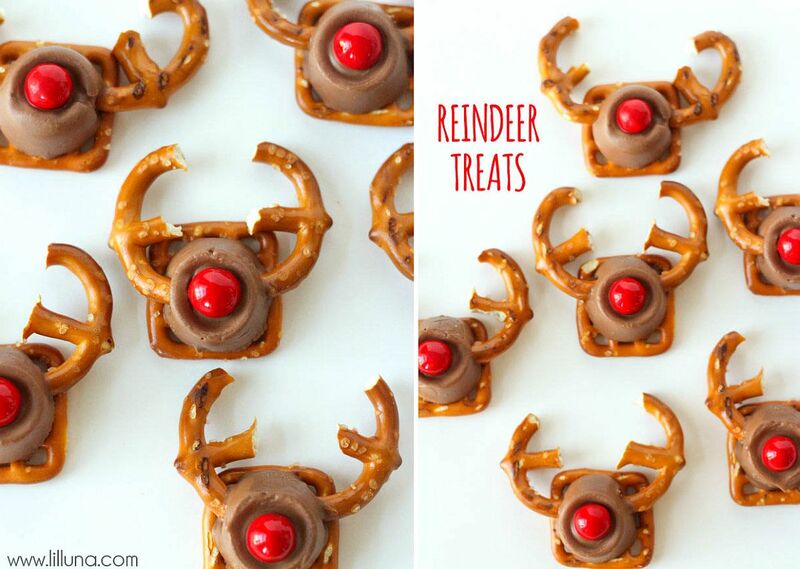 Add a few fabulous pretzel reindeer treats and the kids are bound to have an absolute ball. 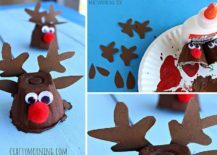 As we talked about earlier, finding materials for reindeer-themed DIY Christmas decorations is all too easy and you can work with nearly anything. 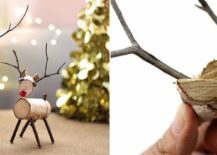 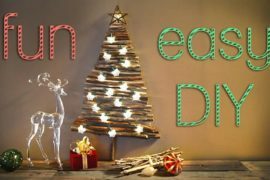 From old egg cartons turned into cool reindeer ornaments using paint to those stacked wine corks in the corner being transformed into awesome little reindeers that can grace the decorative shelves beyond the Holidays, the choices are endless. 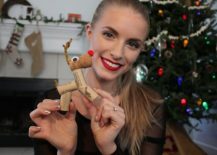 Getting crafting folks!